Packing and packaging assessment and testing center. 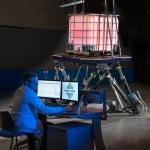 Evaluation of transport, handling, storage and stocking, impacts and vibration stresses, transport simulator. 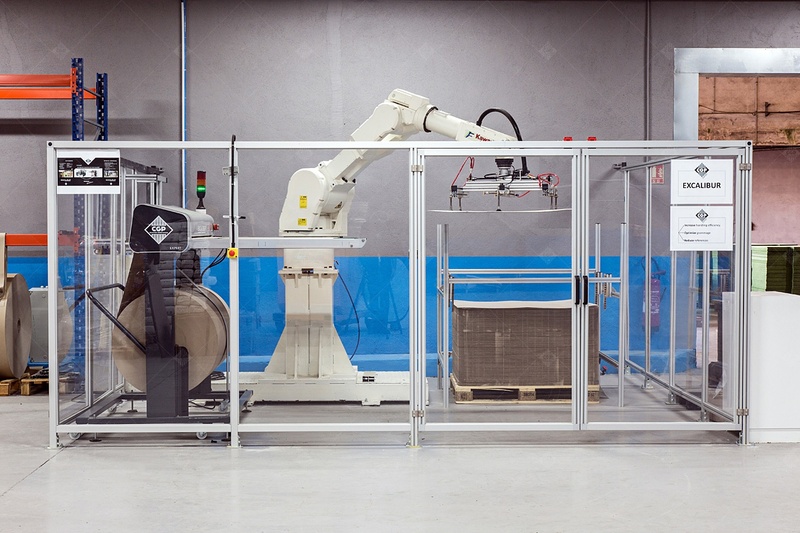 Test, develop, and validate the optimal packaging, protection and transport solutions for your products in real-world conditions. 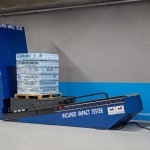 Mechanical and physical tests under actual, permanent or accidental stress on your dispatched products. A HEXAPODE 6-axis vibrating test rig. 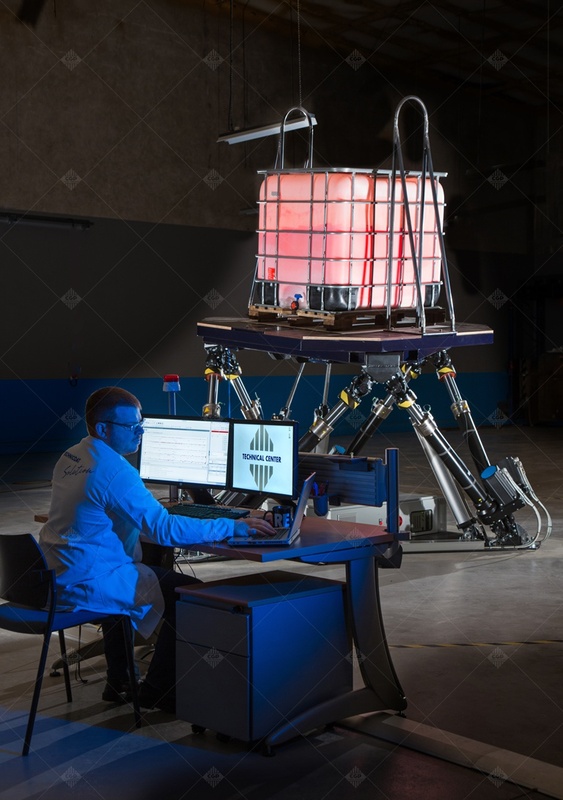 Similar to a low-frequency vibrating table, this test rig is used to simulate all the transport stresses experienced during your transport circuit (pre-recorded), on a full-size pallet loaded with your products and integrating our solutions. Test and Confirm! 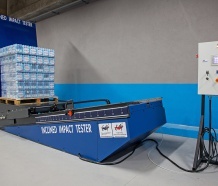 An impact test on an actual pallet loaded with your products and featuring our solutions. Test and Confirm! 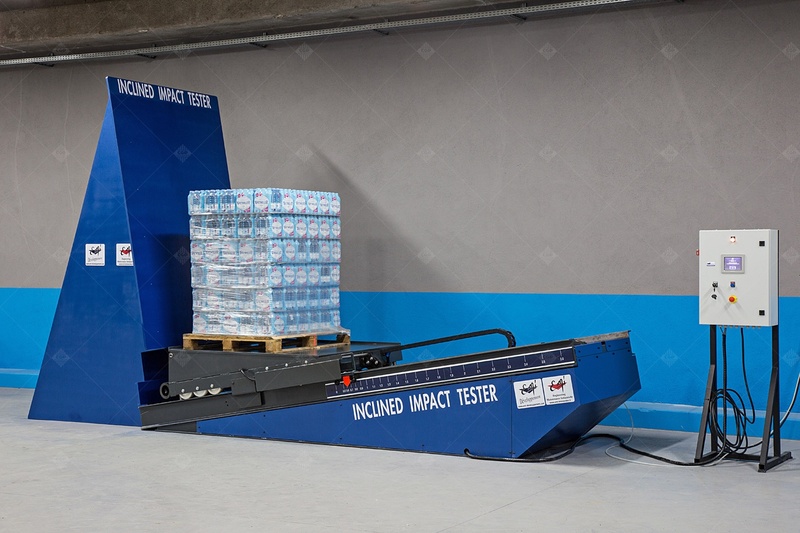 This test reproduces accidental events (forklift impacts, stop-and-go conveyor movement, truck in an emergency braking situation). Securing tests: strap, trailer mat. Don't leave anything to chance! 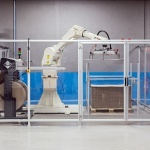 Our EXPERTs test and validate your packaging and packing solutions in real situations. ● creation or adaptation of custom products. PRODUCT ENGINEERING. ● creation or adaptation of custom products. PROCESS ENGINEERING.